We are the most innovative company in the alternative healthcare market, providing professionals with tools to harness the synergy between the three pillars of integrative medicine: homeopathics, nutritionals, and botanicals. 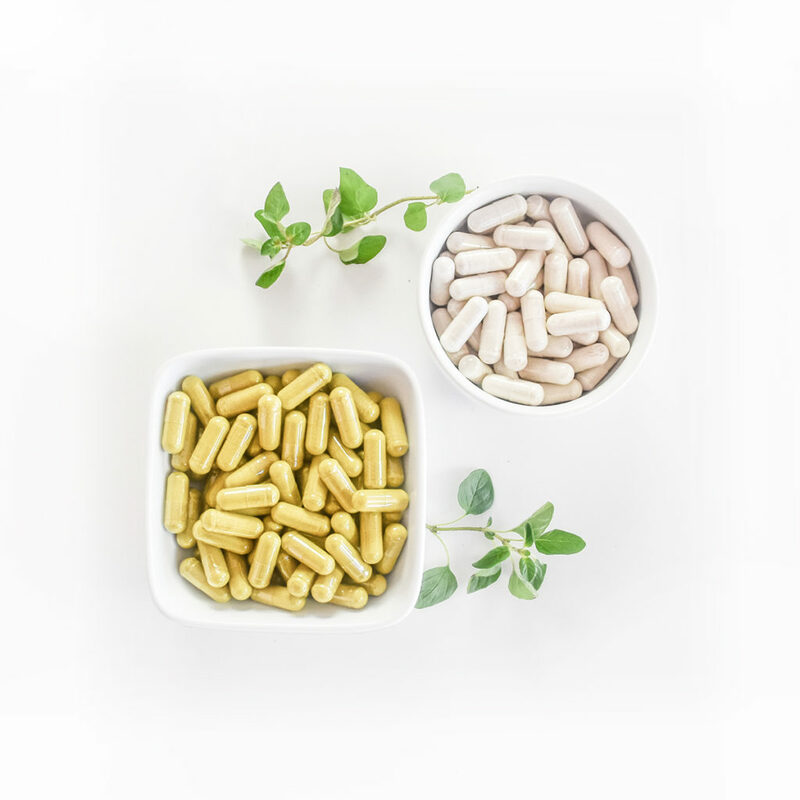 We have designed and delivered the latest in integrative medicine to healthcare providers for over 25 years with nearly 300 expertly formulated remedies. DesBio uses only FDA-registered homeopathic manufacturing partners. These manufacturers use methods rooted in the traditions of homeopathic physicians since the days of Dr. Hahnemann. They strictly adhere to the standards of the Homeopathic Pharmacopoeia of the United States (HPUS). 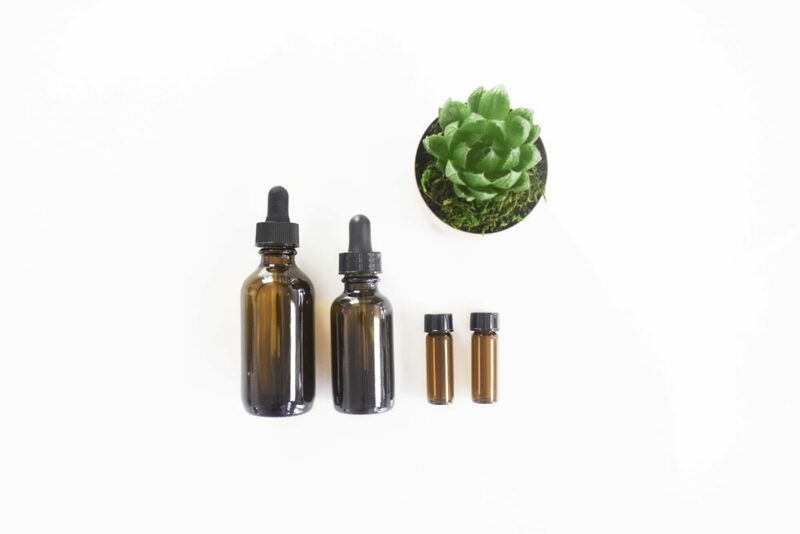 Our manufacturing partners begin with “mother tinctures,” the first dilution of the homeopathic raw material. The process continues as raw materials are either macerated in alcohol or titrated with lactose powder (depending on whether the raw material is immediately water-soluble or not). All of our products are hand-succussed, and we never use electronic devices or signals to produce products. When these processes are completed, all homeopathic products are tested according to the German Pharmacopoeia, an international standard adopted by U.S. Homeopathic manufacturers. All raw materials are obtained from ethical and reliable suppliers worldwide. We use organic, gluten-free alcohol made from non-GMO corn. All incoming raw materials are inspected and quarantined until all identity and quality tests are complete. All suppliers are required to provide Certificates of Analysis. Any water used in the manufacturing processes is subjected to microbiological testing and purified water testing according to USP (United States Pharmacopeia) standards. We take extensive measures in every step of the manufacturing process to ensure our products meet the quality and purity standards expected from a professional company. All DesBio manufacturing facilities are regularly audited and qualified by NSF International, a national public health and safety organization that certifies suppliers based on current good manufacturing practices (cGMP) compliance and rigorous safety standards. DesBio regulatory and quality control officials conduct regular on-site visits at manufacturing locations to ensure quality procedures are being strictly followed. True quality control takes place at every step in the production pathway. Our quality control procedures include supply chain qualification and testing of all raw materials for identity and purity before they are incorporated into any DesBio products. Products are also tested at the finished product level to re-confirm that they meet our standards for safety. DesBio products are tested to the standards of California Prop 65, some of the most rigorous standards in the country for heavy metals, dioxins, and PCB limits. We combine traditional ingredients with the latest and most innovative nutraceutical ingredients available. Research continues to expand ingredients to new levels of efficacy through enhanced bioavailability or higher content of bioactive compounds. We work hard to give you and your patients access to this new technology. We have a friendly and experienced team on hand to answer questions or help with an order.